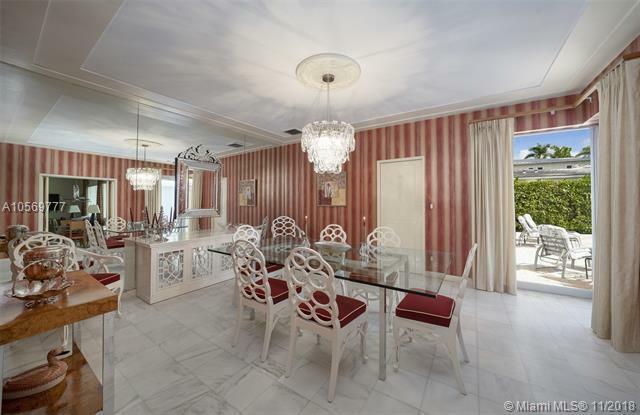 DI LIDO ISLAND 511 W DILIDO DR MIAMI BEACH. 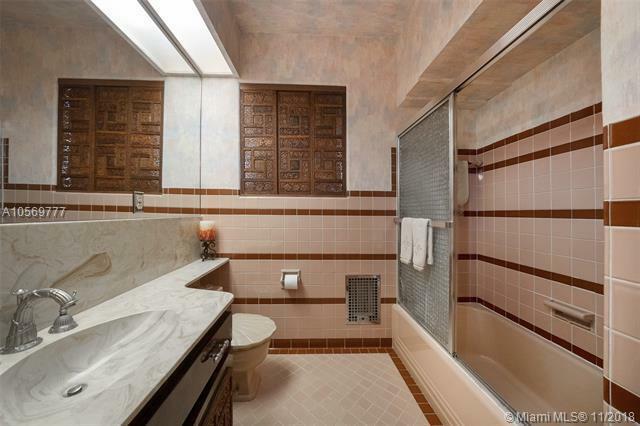 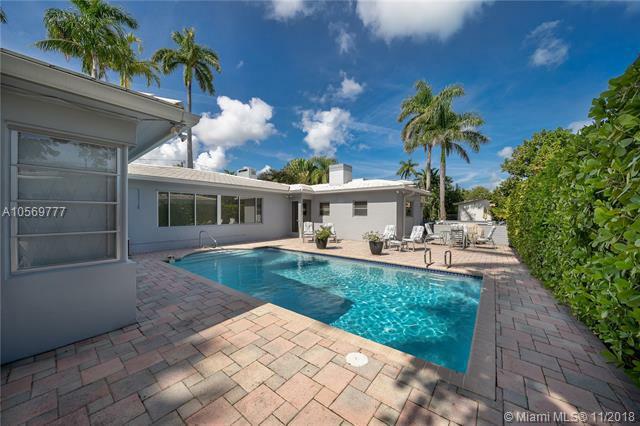 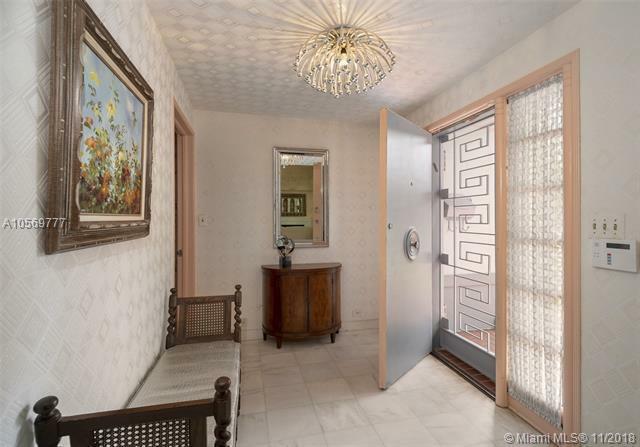 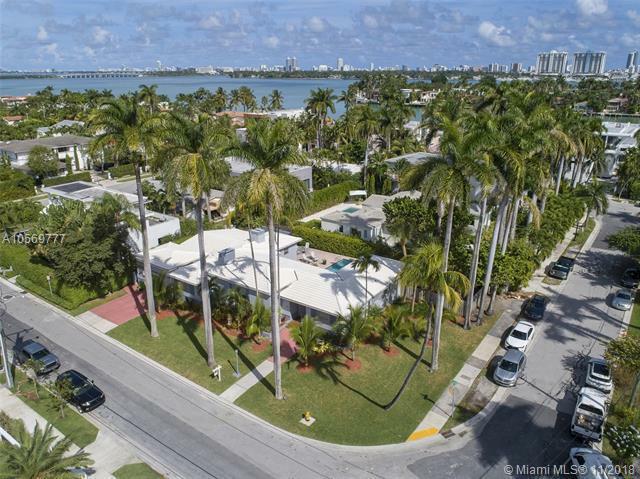 Magnificent Art Deco Pool Home on lot-&-a-half on Dilido Island! 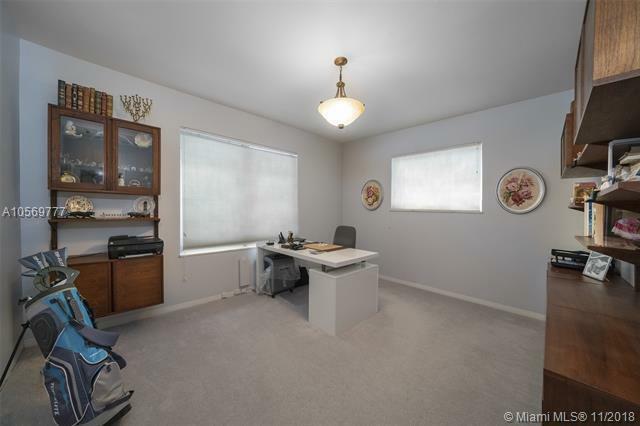 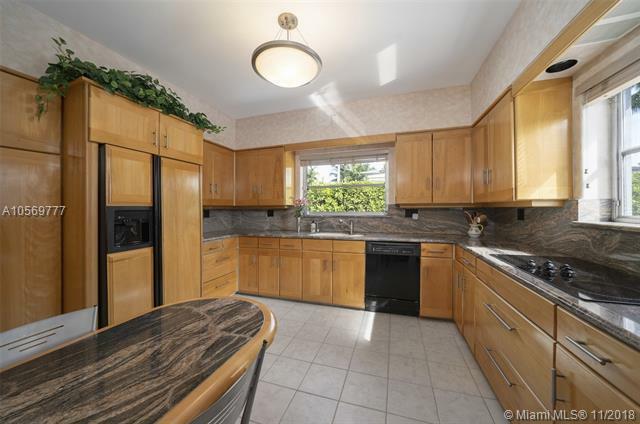 This residence has been maintained in excellent condition & features 11 & 9 ceilings throughout, split floor plan for bedrooms, formal dining room, butlers pantry, abundant storage, pantry, laundry area & cedar closets. 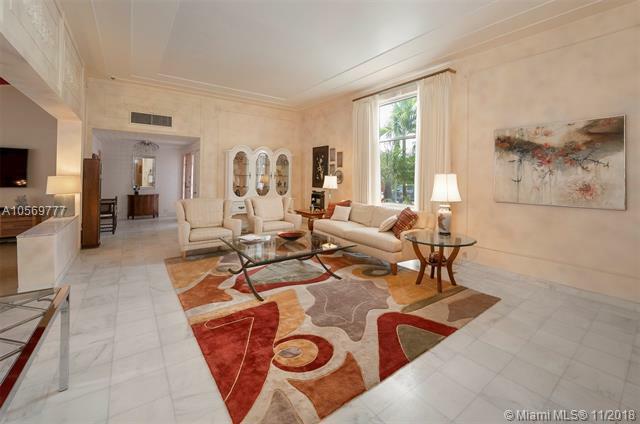 Flooring is Italian marble, ceramic & carpeting. 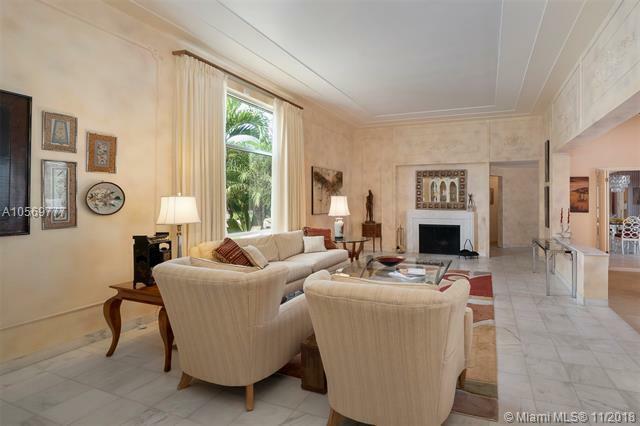 Grand formal living room has 11 ceilings, picture windows, wood burning fireplace & beautiful original friezes. 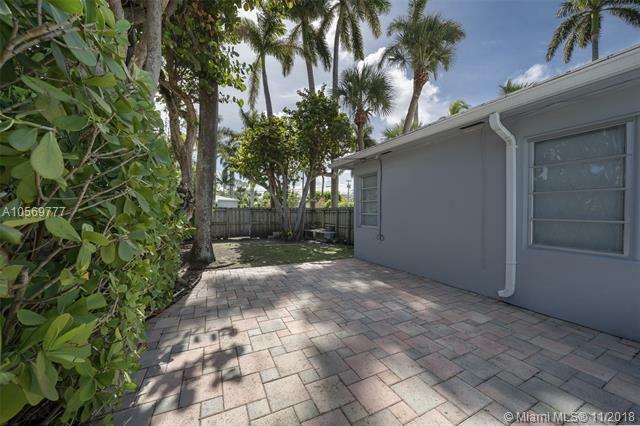 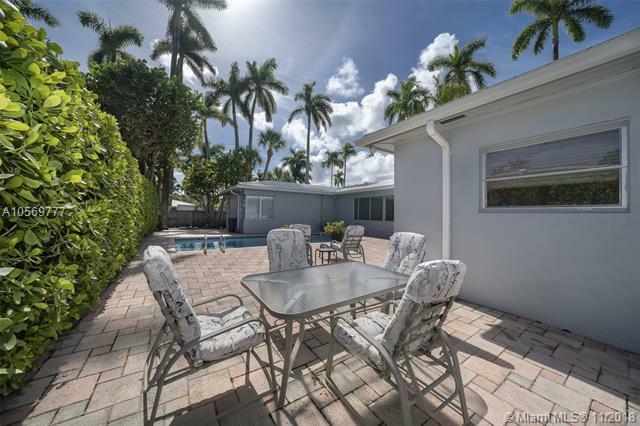 Mature Royal Palms line the lot & the large pool is flanked by side lawn areas in fenced back yard. 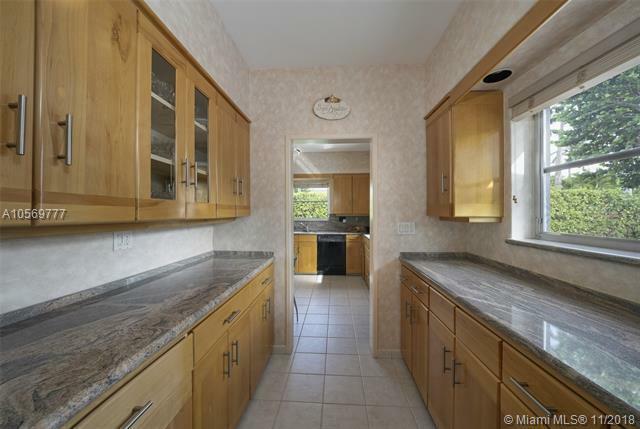 There are 2 AC units & a natural gas line. 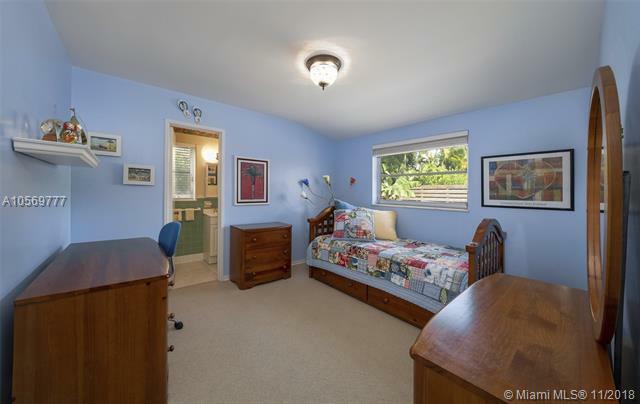 There is a large rec room enclosed, which is additional space to utilize. 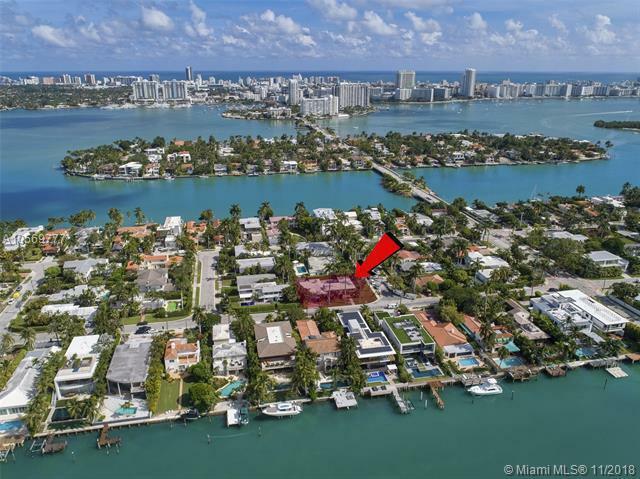 The Historic Venetian Causeway is near to Lincoln Rd, all Miami Beach Entertainment, Shopping and Amenities. 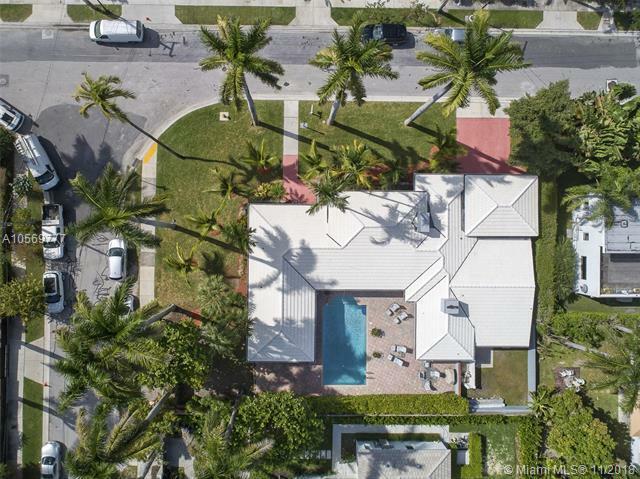 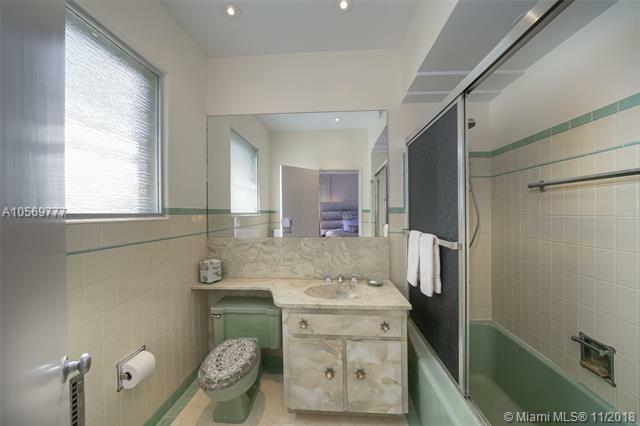 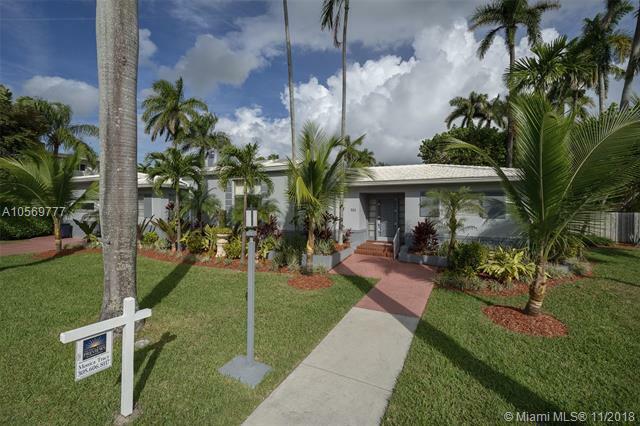 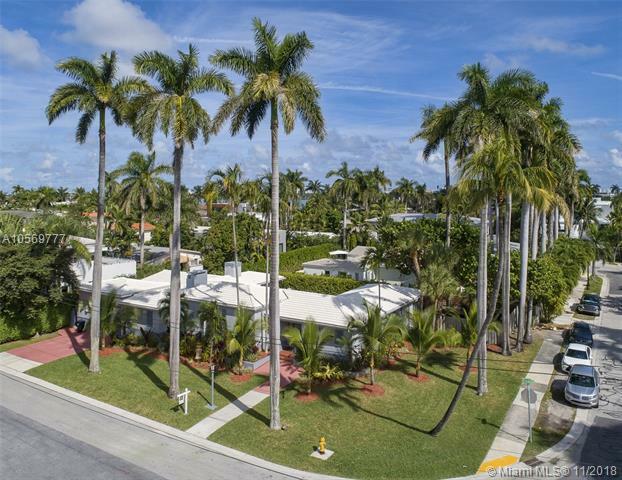 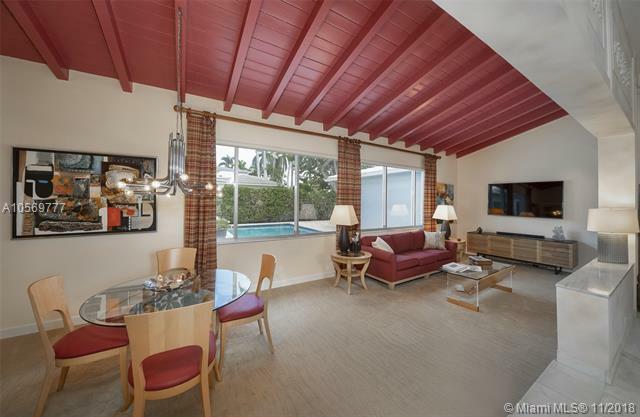 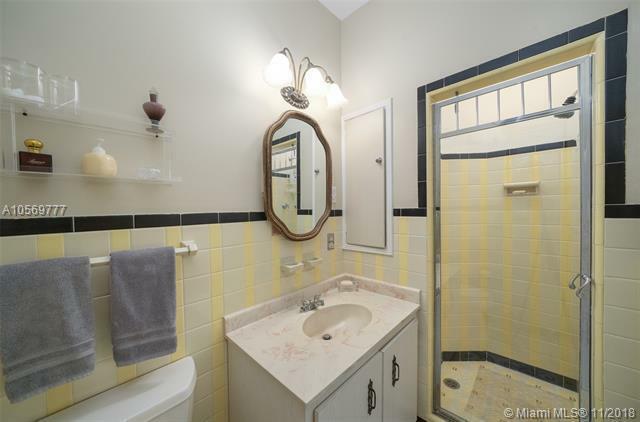 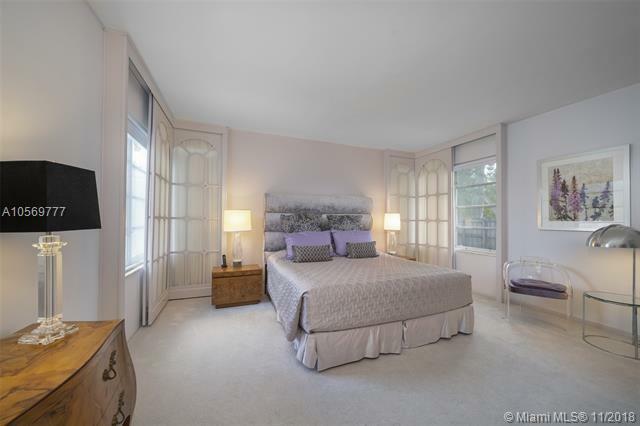 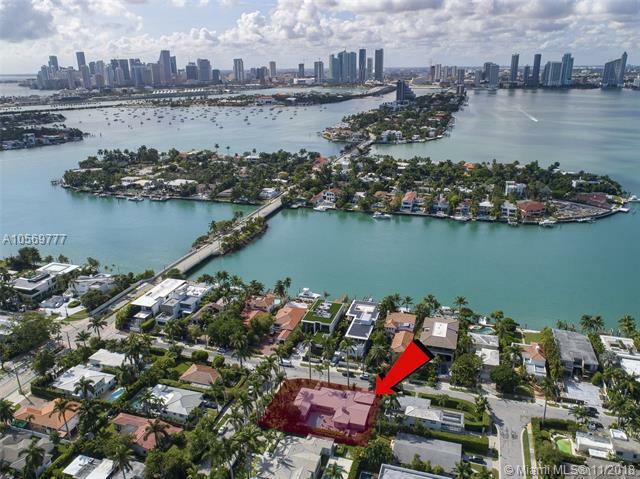 If you are interested in buying property located at 511 W DILIDO DR, Miami Beach, FL 33139, call us today! 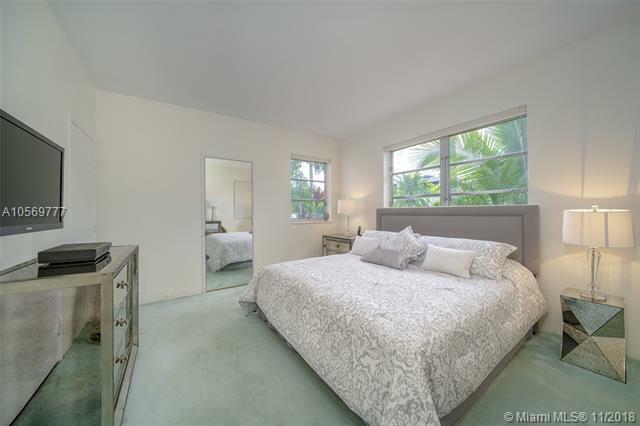 Sale price is $ 1 685 000 ($ 443/ft²).